Happy St. Patrick’s Day! Here are some stories you might have missed this week… but you might find interesting. The casting directors would tell me, ‘Look, you’re not white enough to be a lead character, but you’re not Asian enough to have a best-friend role,” says the 23-year old Chicago native, whose father is Chinese and mother is Caucasian. “At that time I was thinking, ‘You’re right.’ But in hindsight, it’s crazy to see how racist that was. The ways in which some of these communities of older black women came together to nourish and guide these Asian women into these new cultural worlds is an untold story of black history. And finally… did you catch that March 15 marked Asian American Equal Pay Day? No? Read my piece in BlogHer and find out why it’s more complicated than it seems. 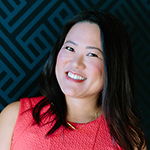 According to UC Irvine Sociology Professor Jennifer Lee, Asian Americans earn less compared to their white colleagues of similar educational background, region of residence and other similar factors. And once Asian American women get their foot in the door, there’s the dreaded “bamboo ceiling” that keeps them from advancing to management jobs. So many interesting articles to check out. 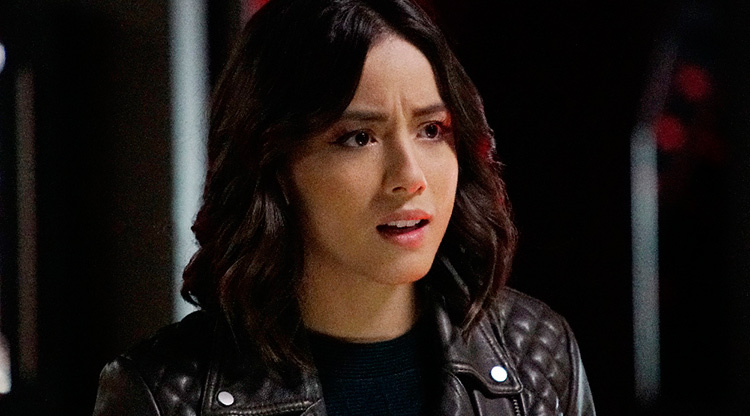 I love Chloe Bennet and that comment she got is shocking (but also sadly not that surprising). As someone who is half Asian too, I also feel that pull of not being white enough, but also not being “Asian enough” to be diverse. So interesting to hear other people talk about this topic too. Thanks for sharing these links!